Most of us own one or several camera triggers or intervalometers. 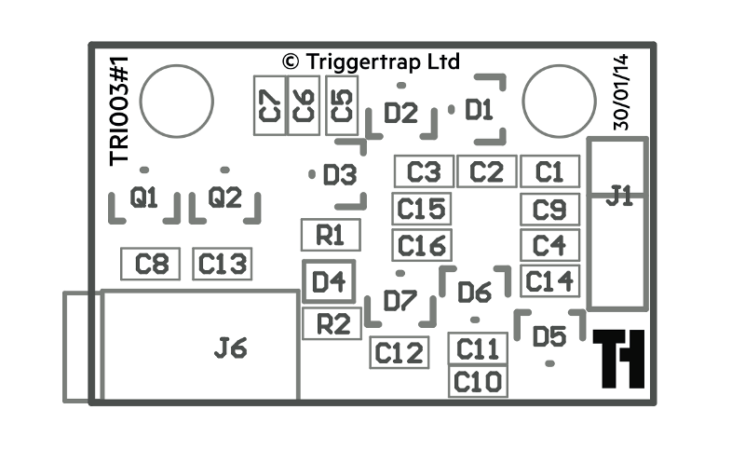 Some of us might have even built our own Arduino based triggers that utilise various sensors. Well, now, you can think about casting them all aside and replacing them with the new MIOPS Mobile. Following on from the success of the original MIOPS Smart Trigger, the new MIOPS Mobile makes life even simpler. By hooking up wirelessly with your smartphone via Bluetooth, your phone now becomes your complete camera controller. The unit itself is about the size of your average camera battery and slots right into the hotshoe. With support for over 350 models of camera, it boasts a number cool features for which you might previously need multiple devices.